Test winner Nokian Weatherproof offers very good performance and high safety in the all-season tyre test of the French car magazine "L‘argus". Very well balanced on dry and wet roads, the new All-Weather tyre of Nokian Tyres is the winner in all snow tests. Nokian Weatherproof shows a "good performance" during braking in dry conditions and its braking distance is more than one metre shorter compared to other premium tyres. Balanced handling characteristics ensure good wet test results. On snow, the Finn is always first. Shortest braking distance, fastest handling time, predictable, easy to control at the limits, easily recognisable grip loss, and shortest time in the acceleration test. 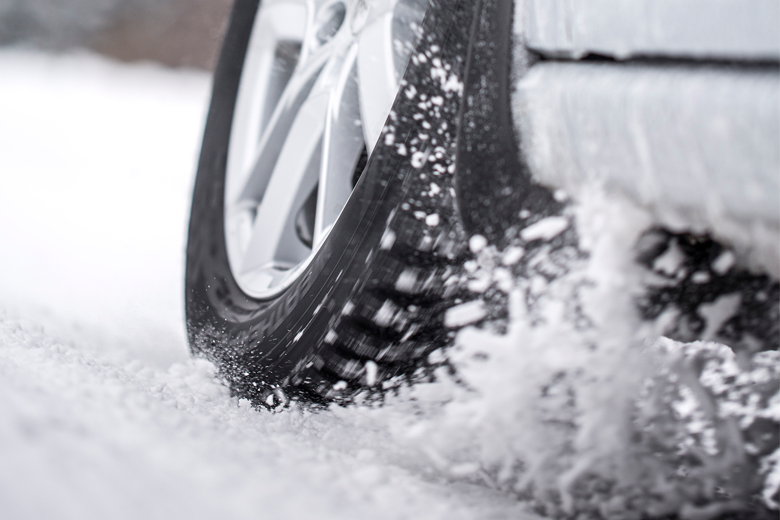 Thus, the Nokian All-Weather tyre proves its positioning as an excellent snow specialist. The Nokian Weatherproof, a genuine winter and summer tyre combined, performs without weaknesses in dry, wet and snowy conditions and is recommended as a good premium alternative to real winter tyres in areas with less snow. The Top 5 European 205/55 R16 sized all-season tyres were tested on a VW Golf by "L‘argus" in 2015.Multitalented Nokian Weatherproof shared the test win with another premium competitor. Nokian Weatherproof test winner in "Auto Zeitung", VOX TV and "Auto Express"
The Nokian Weatherproof All-Weather tyre is the test winner in the 2015 all-season tyre test of the German car magazine "Auto Zeitung" with the best performance in snow and wet conditions and also the test winner of the German TV channel VOX. The multifunctional tyre is also a test winner in the all-season tyre test of the British car magazine "Auto Express", which is the partner magazine of the German "Auto Bild".